What’s gooood! It’s your boy, new day, new goals, lets OWN IT. It’s Monday so you already know what time it is. Time to step it up and take care of business. Make sure you have your goals for the week. A lot of entrepreneurs think being busy is being productive but if you want to be successful than you need to have your priorities and goals clearly written out. Reply back once you have your top 5 goals for the week. Before you do, watch this motivational speech. Don’t dream about success, get up and work for it. 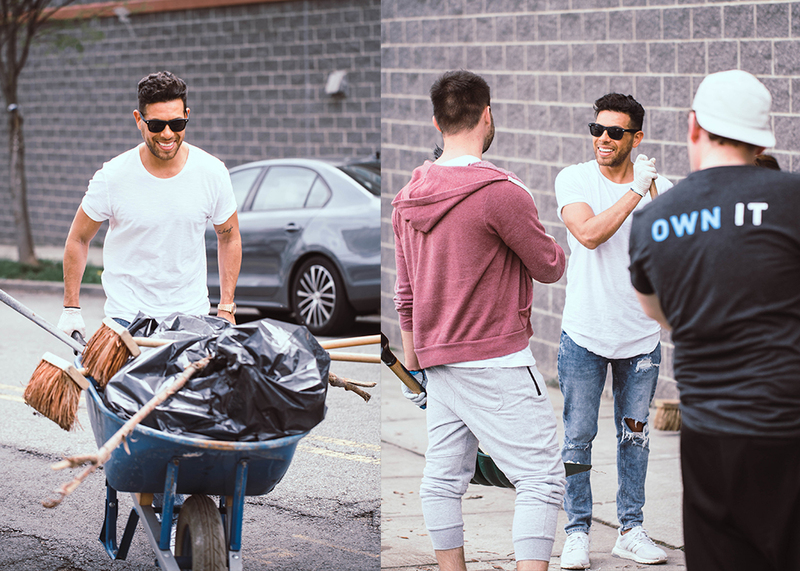 Shout out to everyone who came out to Fownders District in Newark this weekend for our first community street cleanup. It was a huge success. Social Impact includes getting your hands dirty! The most inspiring part of the cleanup was seeing neighbors in the community come out inspired to start cleaning their own properties. We can all make a difference in our communities and you never know who it will inspire. Also, this weekend we released Episode 16 of Leaders Create Leaders which was the last episode of Season Two before the finale. 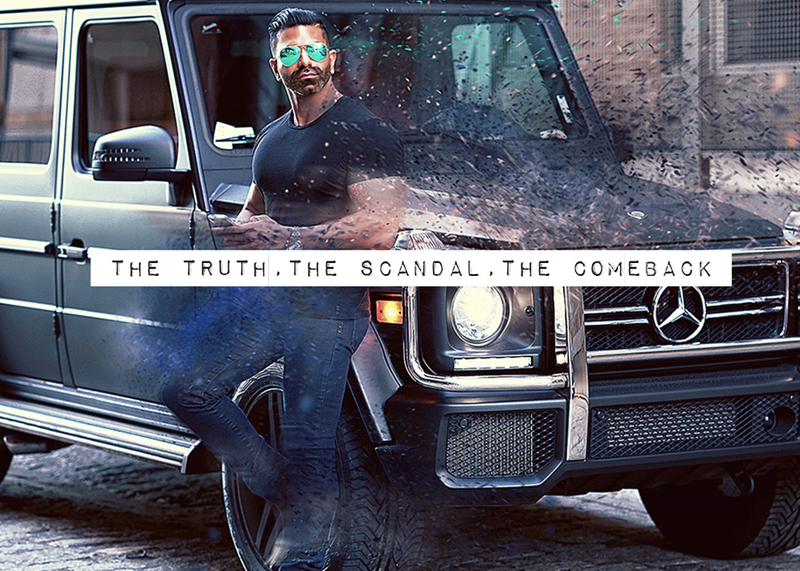 In this episode, we dive into the untold story of Arvin Lal, CEO of Shredz (@arvinsworld). This episode was intense and the production was one of the most highly produced episodes of the series. Arvin’s story is extremely inspiring and we share many of the same values growing up. In fact, we both started our first companies in a basement and Arvin also feels even though he didn’t grow up with a lot of money he was raised with everything you can ask for from your parents- love, a roof over his head, and cereal! He actually had humbling beginnings growing up sleeping on a floor but never taking anything for granted. He saw his mother walk to work every day and said that one day he his dream was going to be to take care of his mother. I actually went through the same thing with my mother and the best feeling in the world is now being able to give back to her. Arvin isn’t the college dropout that went all-in on entrepreneurship like myself. He actually graduated college and started working his way up the corporate ladder making six figures and comfortable. It wasn’t until he found a passion for fitness and a product that he noticed his mother losing weight that he decided he wanted to get behind a weight-loss product to help change peoples lives. This is when he started building Shredz in his basement. Arvin became one of the early pioneers in using social media and Instagram as a tool to build a brand, create a movement, and sell products online. He was able to take his company from just an idea to selling tens of millions of dollars worth of product in a very short period of time but that was right before the unexpected happened. The scandal… there was a huge photoshop scandal that happened tied to Shredz athletes that were ambassadors of Shredz on Instagram with millions of followers and this was the demise of Shredz for a whole year. This took a huge toll on Arvin and his partners but he didn’t do what most would have done, quit. When quitting isn’t an option. 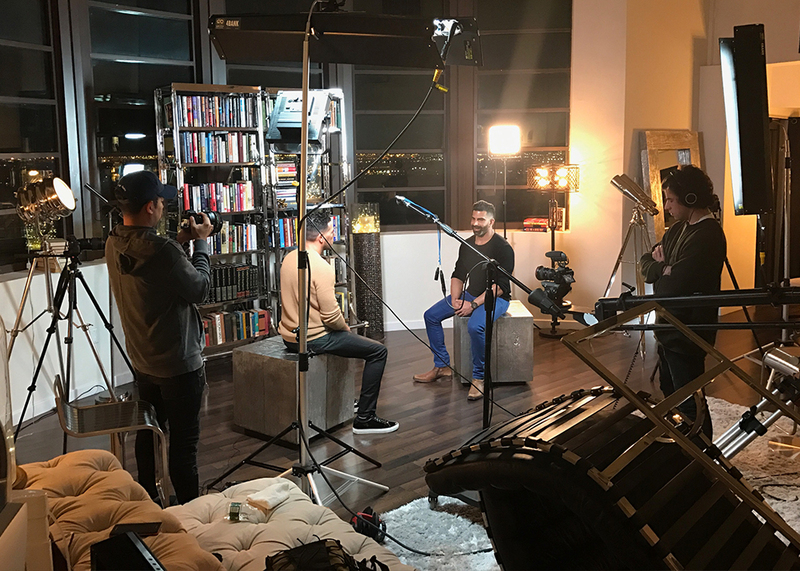 Arvin, decided to stay quiet for a whole year strategizing a comeback for the brand and instead of selling out he decided to double down on the brand and invested over a million dollars into a new training platform for his customers… all for FREE! He started making his supplement products even better. When all odds were stacked against him and Shredz, Arvin did exactly what any great entrepreneur and CEO would do – OWN IT and be a leader. Next Season is going to be fun and we are planning on doing a little twist so stay tuned for the announcement. As always, thank you for being a part of this community and we’re in this journey together. Let me be your mirror for what is inside of you. It’s the start of the week so build momentum and EXECUTE. P.S. If you would like to win a FaceTime with me, comment on my latest Instagram picture about this email.